Why do some students have behavior issues or struggle with school work? That's probably THE #1 question asked by educators and parents! Many pundits point to various causes, but I'd like to briefly describe what is known as "executive functions" of the brain. Brain researchers tell us that the executive function does not develop fully until the early to mid-20s, and the development takes longer for boys than girls. 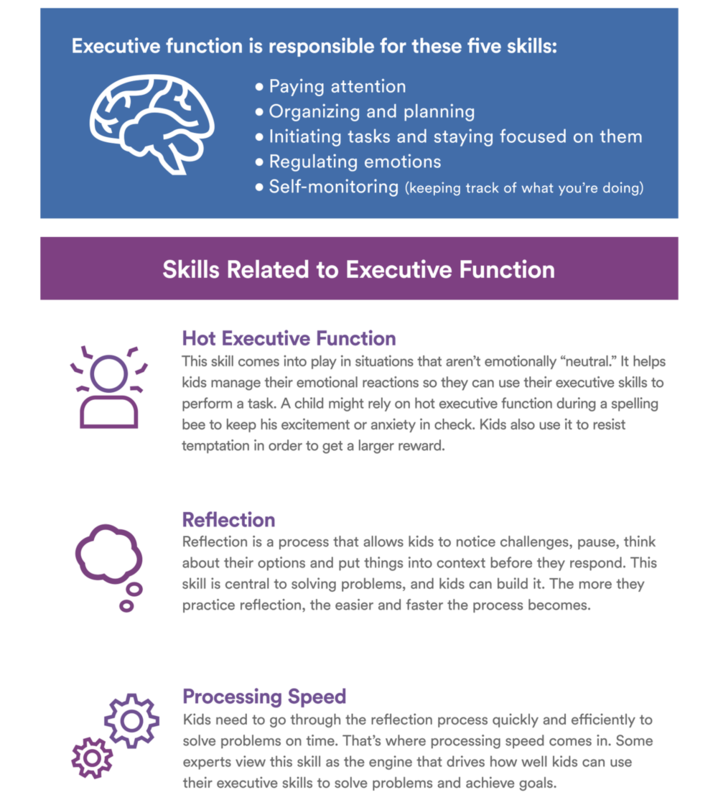 Given that this executive function in one's brain is responsible for concentration, organization and planning, solving problems, regulating emotions, managing relations, and processing information, we as parents and teachers must take this neurological finding into consideration when working with students. It is crucial for parents and teachers to be aware that many students with delays won’t pick up on these skills for a long time, even when shown repeatedly how to handle them. Patience, redirection, and positive feedback are the keys to both academic and behavioral success. We can make a difference, but it will be a marathon, not a sprint. Do you have a child who has short attention span? Before labeling that him/her with "ADD," we need to be more patient and intentional in providing direction, guidance, and support. What about the student who "forgets" homework assignments or responsibilities? Again, we must avoid labels and seek concrete ways to help her "remember" things (ex. interactive notebooks, voice recorders, email reminders, post-it, highlighting, etc.) Some students are more impulsive and spontaneous than others. Rather than calling them "trouble makers" or "hyperactive," we need to firmly yet lovingly provide boundaries, and opportunities to self-reflect and empathize with others. I am proud that NCA's teachers are purposefully creating an environment that allows for the development of executive functions in our students. Through "Growth Mindset," we are encouraging our students to focus on expanding their capacity to learn and mature. I pray and hope that all parents will also endeavor to support their child.